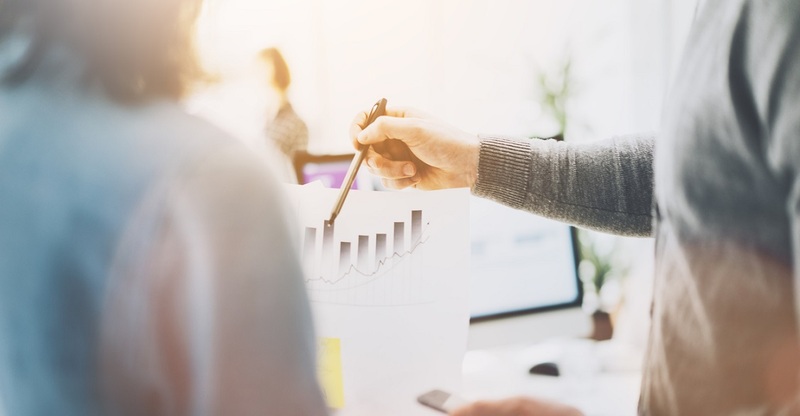 Levels of confidence within the UK’s community of small and medium-sized enterprises (SMEs) are generally higher among smaller firms than their larger counterparts, according to a recent study. In its Q4 2016 SME Finance Monitor, which was based on the views of 4,500 businesses, research consultancy BDRC Continental revealed that 70 per cent of respondents didn’t identify any of the potential obstacles listed in the survey as ‘major barriers’ to growth. The most likely challenge to be identified as a serious hindrance was the economic climate, with 13 per cent of SMEs mentioning it, followed by political uncertainty/government policy (12 per cent) and legislation/regulation (ten per cent). However, concerns are generally more common among larger SMEs – those with more than 50 employees – and firms trading internationally. Nearly one in six businesses with between 50 and 249 employees (15 per cent) saw political uncertainty as a major barrier to growth in Q4 2016, up from seven per cent the previous year. The proportion concerned about the economy rose from eight per cent to 13 per cent. There were more significant increases among SMEs that trade overseas. More than a third of these firms (35 per cent) said the economic climate has become a serious hindrance to their operations, up from 17 per cent in 2015. The report did provide some encouraging findings, with four out of five firms (80 per cent) reporting a profit in their previous 12 months of trading. The proportion was consistent with 2015 but a considerable improvement from the 2012 figure of 69 per cent. Small business owners and entrepreneurs will have been watching with interest as Philip Hammond delivered his first Budget as chancellor of the exchequer. On March 8th, Mr Hammond announced a series of measures including a £435 million fund for firms affected by increases in business rates. Around £300 million will be made available for the worst hit. Self-employed workers will see the rate of class 4 national insurance contributions rise from nine per cent to ten per cent in April 2018, and again to 11 per cent in April 2019. The increases will apply to those earning between £8,060 and £43,000. The Federation of Small Businesses (FSB) welcomed the business rates relief, but was critical of the government’s plans to raise taxes for the self-employed. FSB national chairman Mike Cherry said: “The £435 million of new money is a direct and much-needed response to those facing astronomical hikes in their business rates. Small businesses looking for ways to manage their costs might benefit from hiring office space on a short-term basis, rather than committing to a long-term agreement.